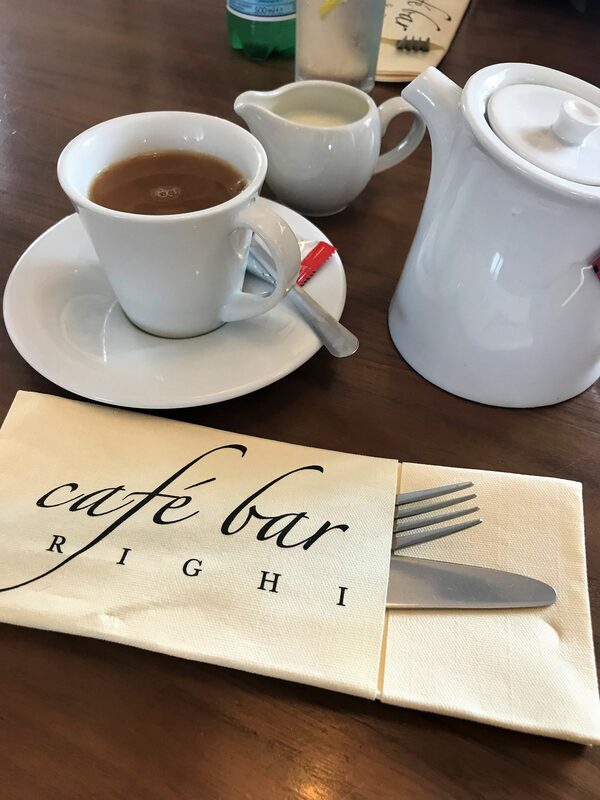 After all those years of whizzing through Macclesfield on the Virgin Train from Manchester to London, I finally got to experience Arighi Bianchi earlier this month. 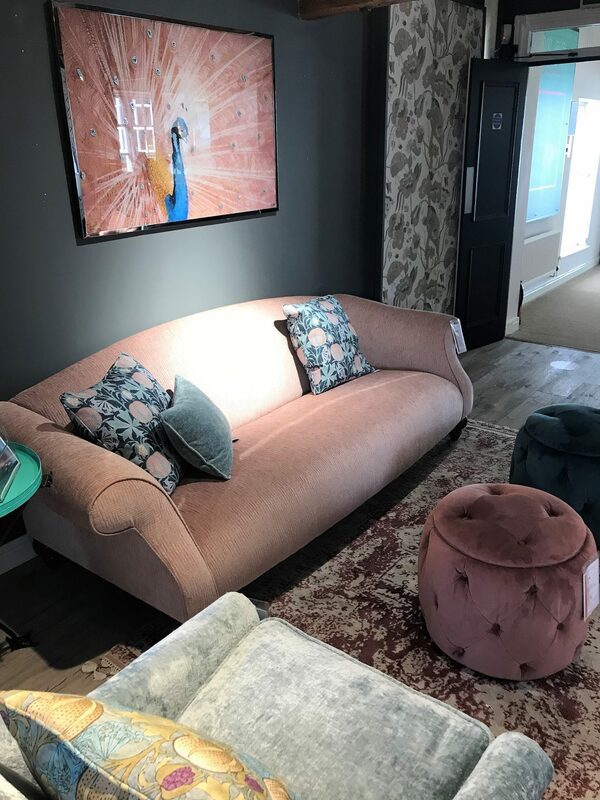 A trip to the home of fine furniture, interiors and accessories was finally in my diary, and I literally couldn’t wait. 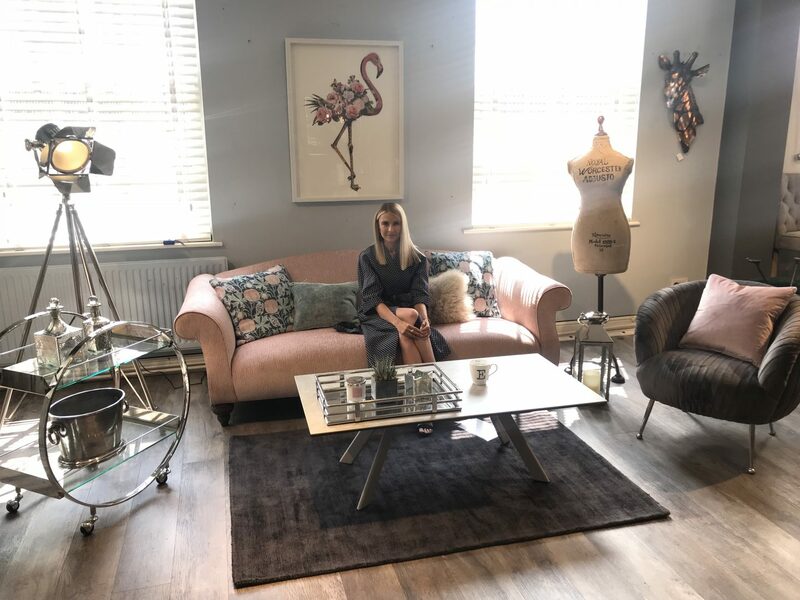 I was headed to Arighi Bianchi for a ‘style my shoot’ day with the team, having a tour around the store and picking key items out which I felt I could style up to reflect my personal style. 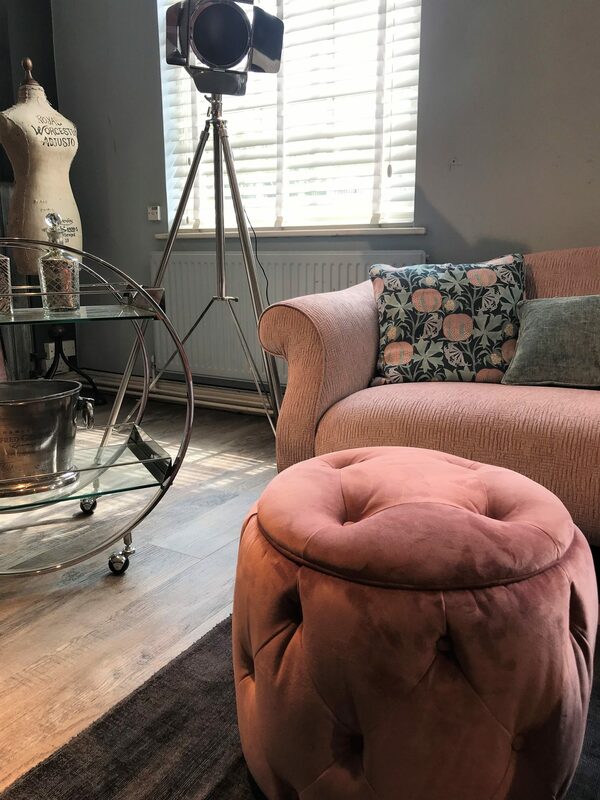 You can feel free to skip straight to the video on my vlog below (I’d skip to around 9.30 in…), or you can have a browse at some of the fab photos I took whilst spending the day in-store. I was greeted by the team as soon as I arrived, in which I was taken around the huuuuge building to explore all the different ranges. 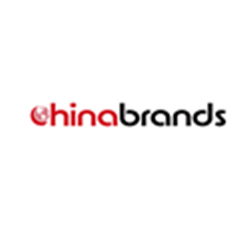 The company has been running since 1854, so there’s such a lot of history to the brand, the building, and everything in-between! It’s fair to say that when coming to the store for the first time, it’s slightly overwhelming. 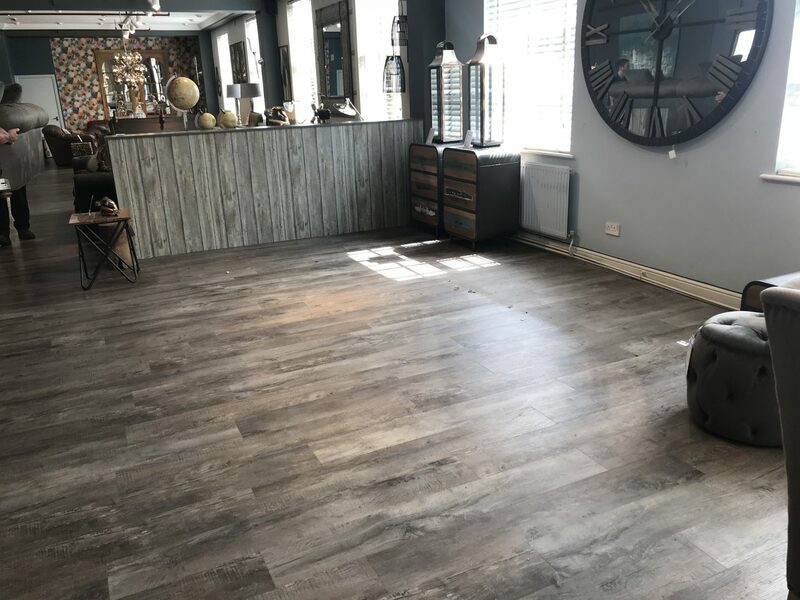 In a positive way, of course, as you are literally faced with floors and floors of interior displays, with all different types of themed decor and colour schemes spanning far and wide. 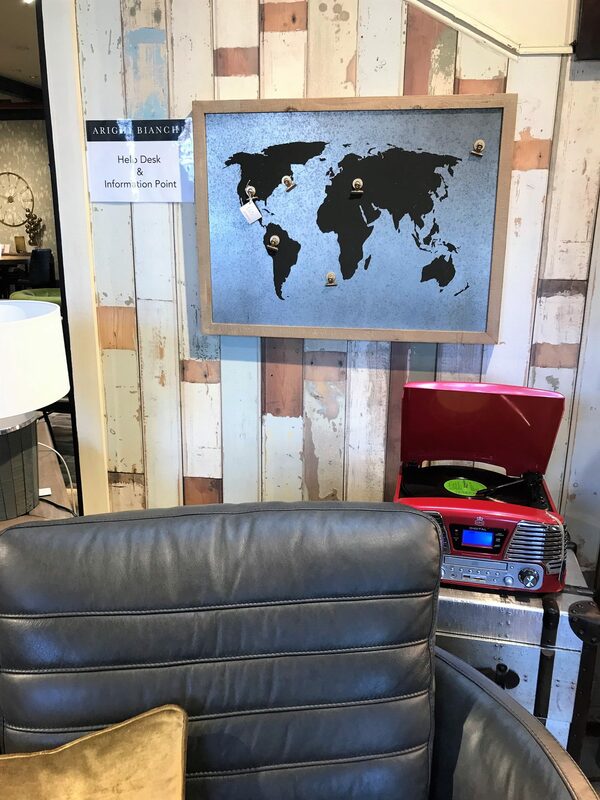 Need this World Notice Board in my home office! How functional and practical it looks, as well as giving that touch of elegance to any office. 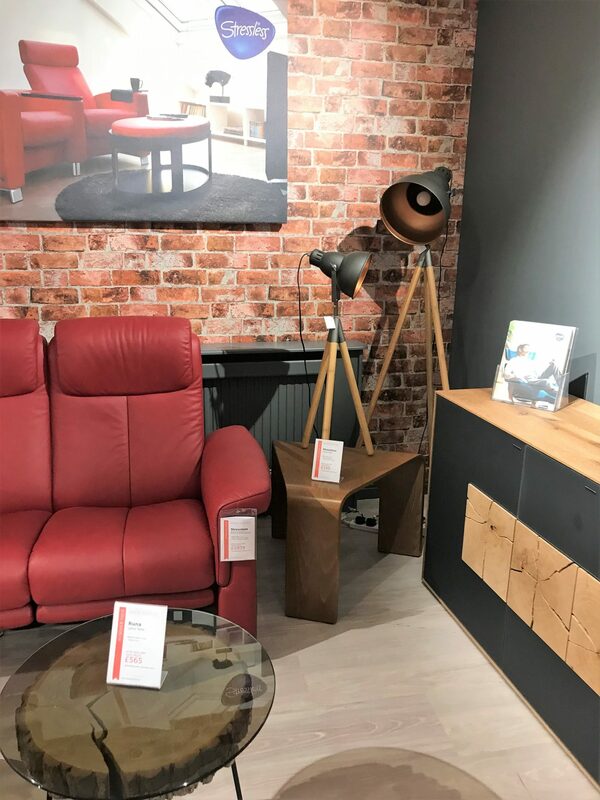 Some of the interior displays are set up by trend, others by designer, others by theme or colourway. 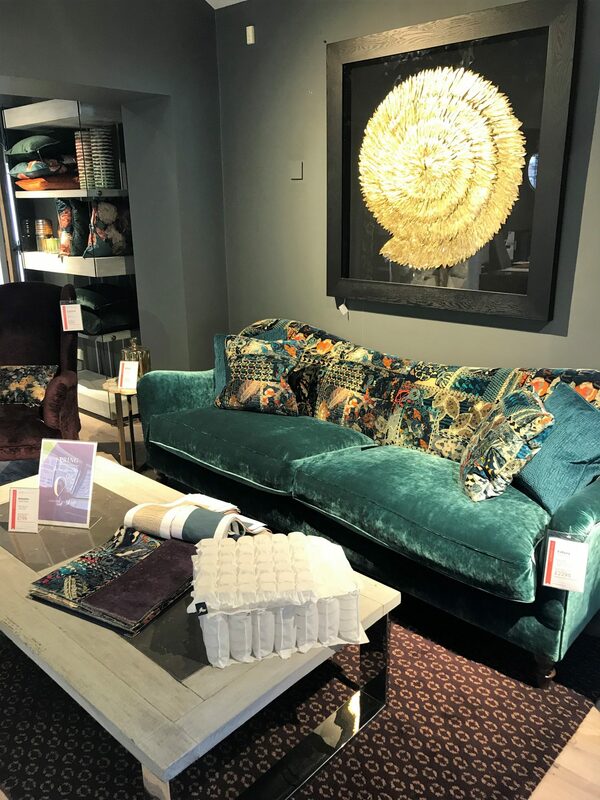 And as I toured around the store, I kept my eyes peeled for items which I personally loved and would enjoy styling up later on in the day to reflect my own personal style. It was a hard one: do I go for clean, crisp and modern? Or what about colourful and retro, something totally different to my usual style? 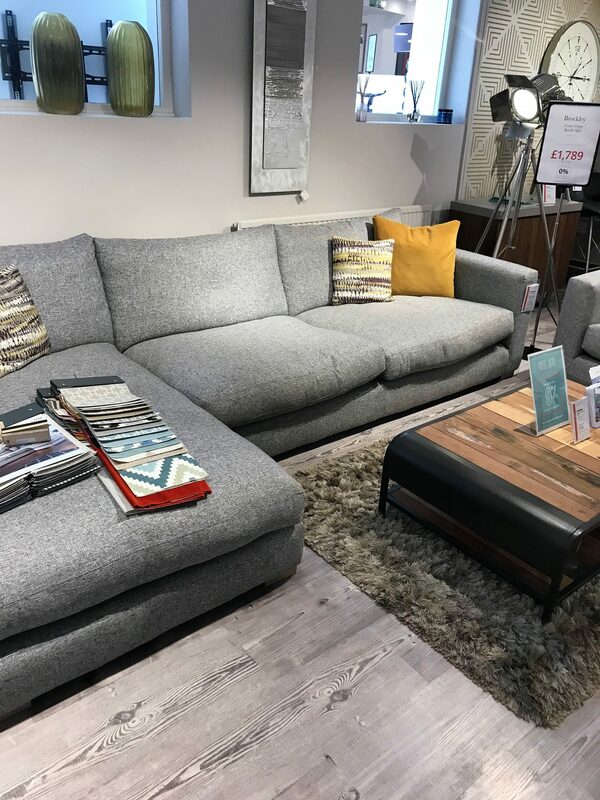 Or, do I go with my love of pale greys and sharp whites, or something super girly, which I can’t get away with in my current home (those who live with men will know exactly what I mean!). 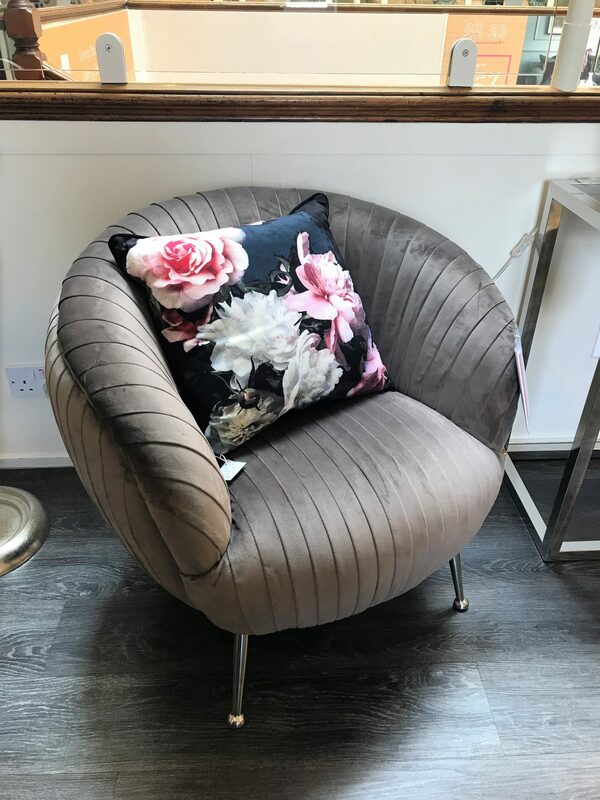 The above chair is the super cool Camden Snuggler Chair. 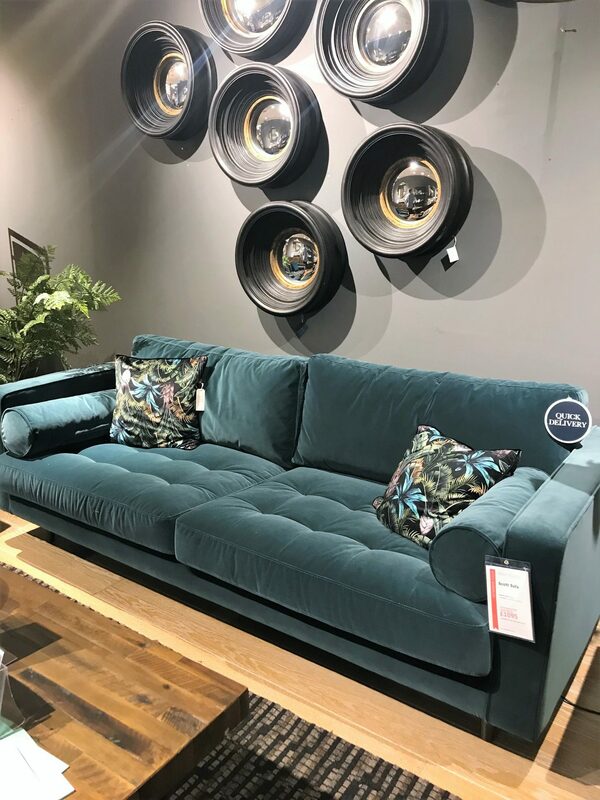 I made my decision quite early on when wondering around the store that I would try my hand at styling up a living room setting. 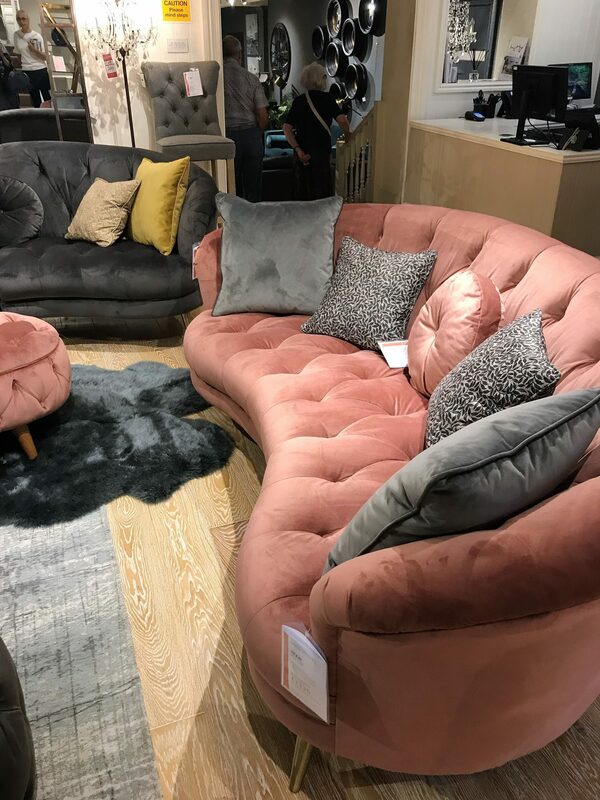 Mainly because the array of sofas and quirky, comfy chairs were just astounding – so much inspiration all around the store. 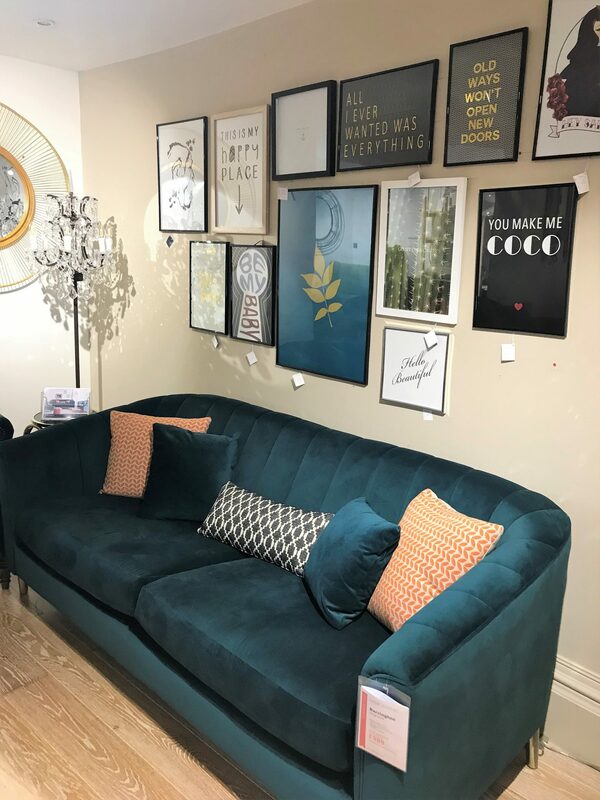 I decided to find my dream sofa with gorgeous accessories, a sassy and smart coffee tables, and some pretty wall art framed prints to finish off the look. And of course, anything else shiny and special that was to catch my eye when touring the store would be considered too! When I came across the interior setup in the above photo, I instantly fell in love. 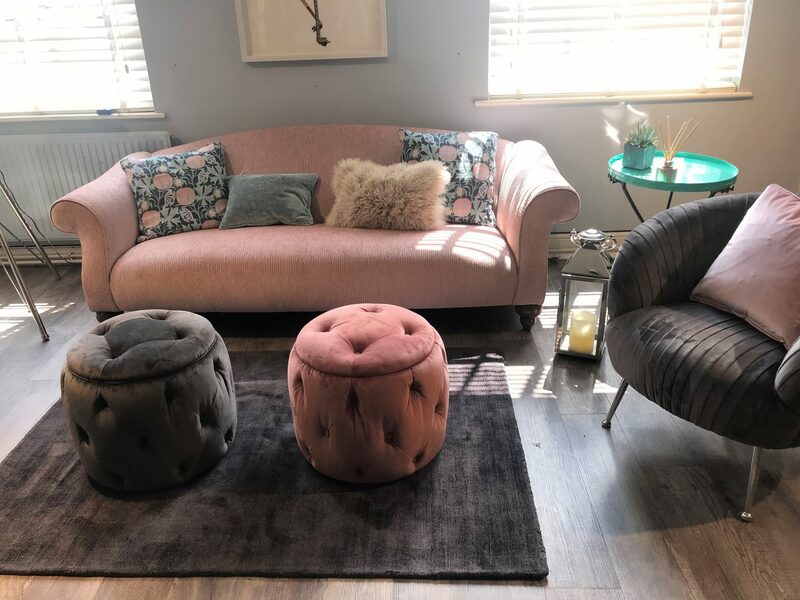 Now I don’t know if it was purely because I know that having a room designed like that would never happen, with it being so girly and I live with my boyfriend (who hares pink!). 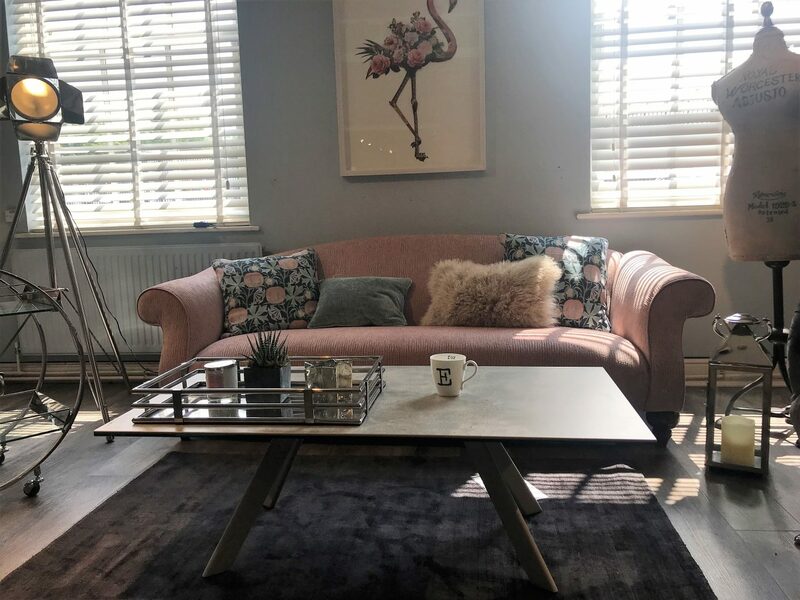 Or that it just matched how I envisaged a bit of a #GirlBoss room – greys, pinks, turquoises, bold wall prints, sassy accessories…. 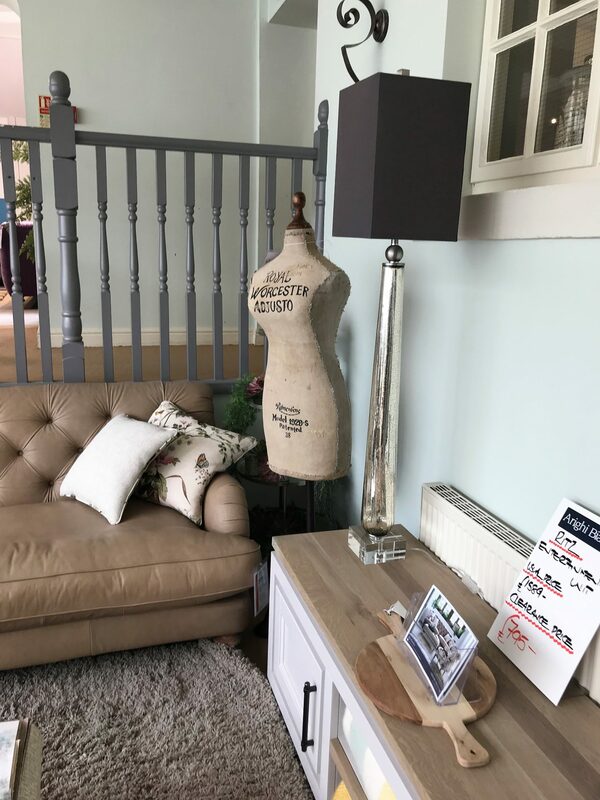 I noted it all down, and kept my beady eye out whilst touring around for some extra items which could bring it to life and add that that touch of ‘What Emma Did’ chic. 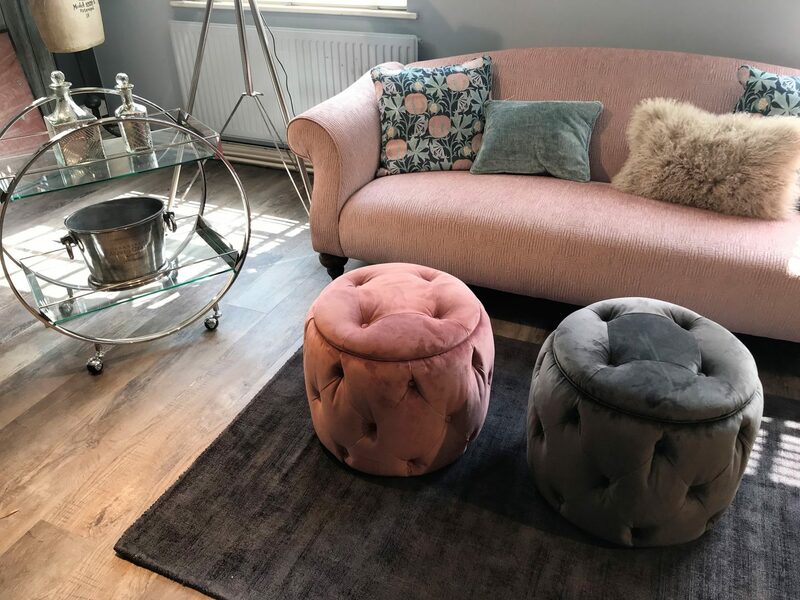 The super cool foot stools above are the Trixie Stools here. 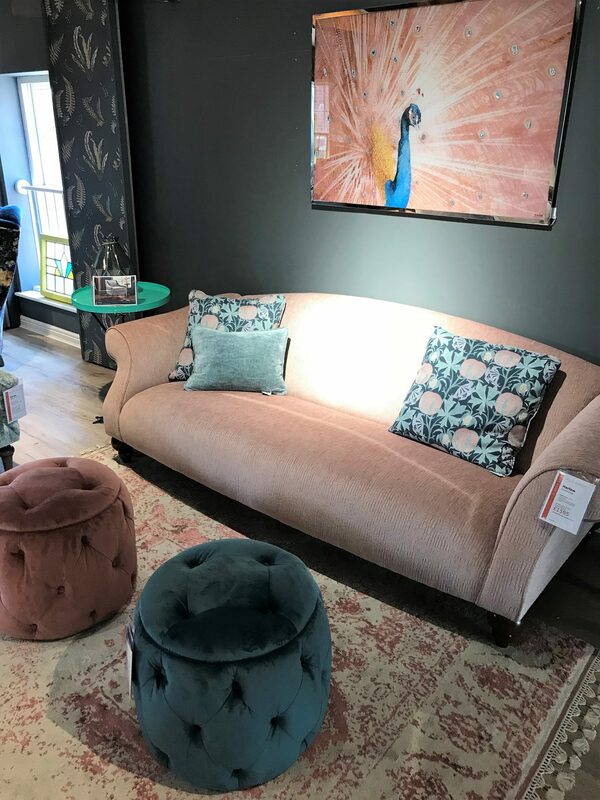 The sassy sofa above is the Tiffany Grand Sofa. One item I considered was a drinks trolley. I mean, why don’t I own one already? I love enjoying a tipple or two at home, so it would totally get used. 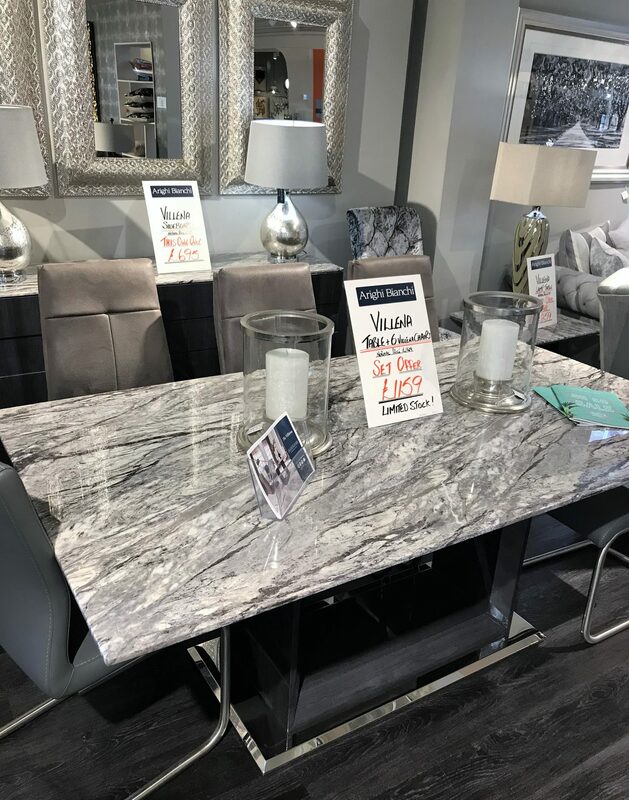 Perhaps it’s more of a ‘want’ but not ‘need’ purchase, but either way, when I saw this marble design one below, I made a note to seek one out to go with what would be my girly living room setup. 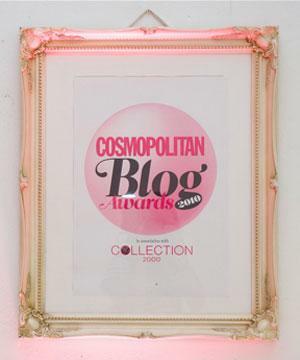 I LOVE this marble print drinks trolley! 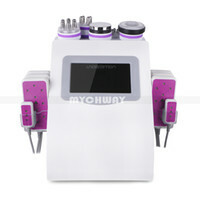 Its the Nova Drinks Trolley which you can find online. I can imagine the above setting in a Whitby seaside cottage or a seafront B&B somewhere. 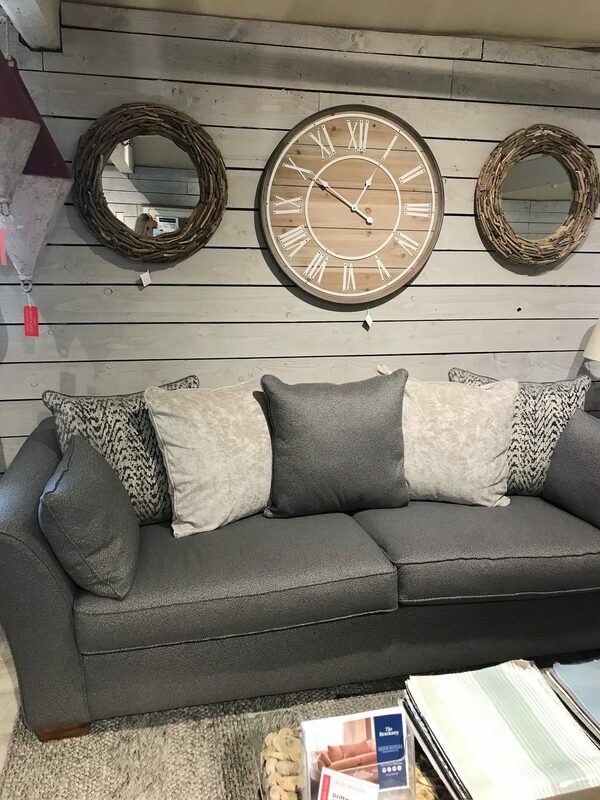 The stylish yet simple clock is the Hemsby Bleach Wood Wall Clock which is shop able online. 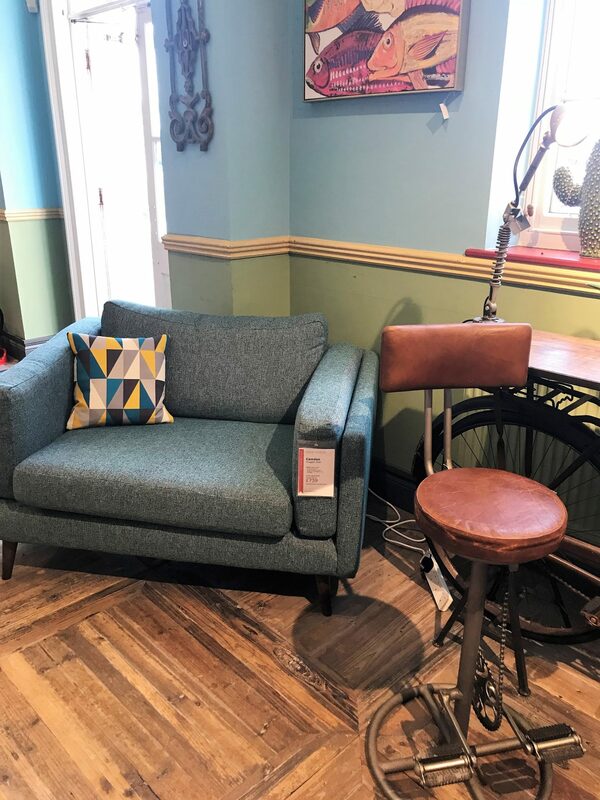 And for those who love a more retro styled, vintage inspired interior look, the below sofa is the Alexander & James Jean Midi Sofa which comes in a range of colours. 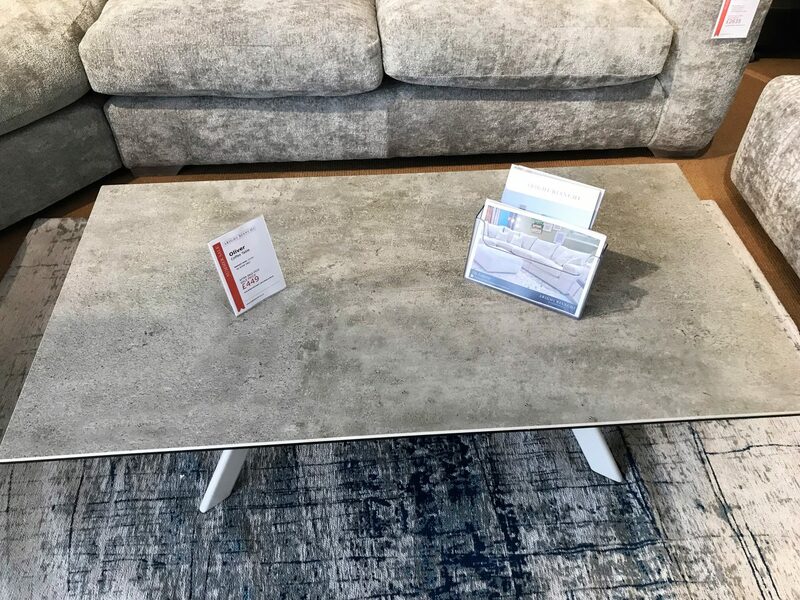 I got lots of cushion and rug inspiration from various interior layouts around the store, but finally settled on selecting large grey rug to sit underneath a light grey coffee table. 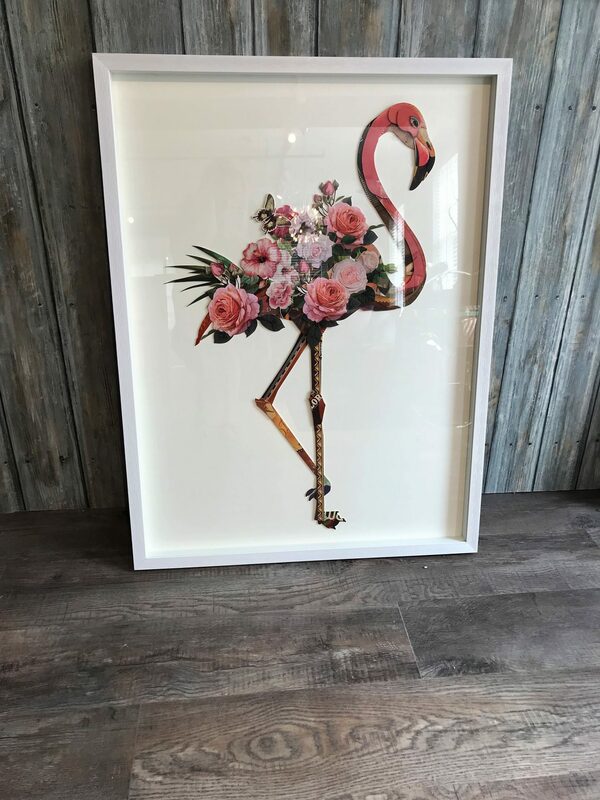 I’d also hang up the beautiful Flamingo wall art print, bring in a vintage inspired mannequin, and a few bold accessories to give the room a classic, smart yet stylish finish. And not to mention a floor lamp. 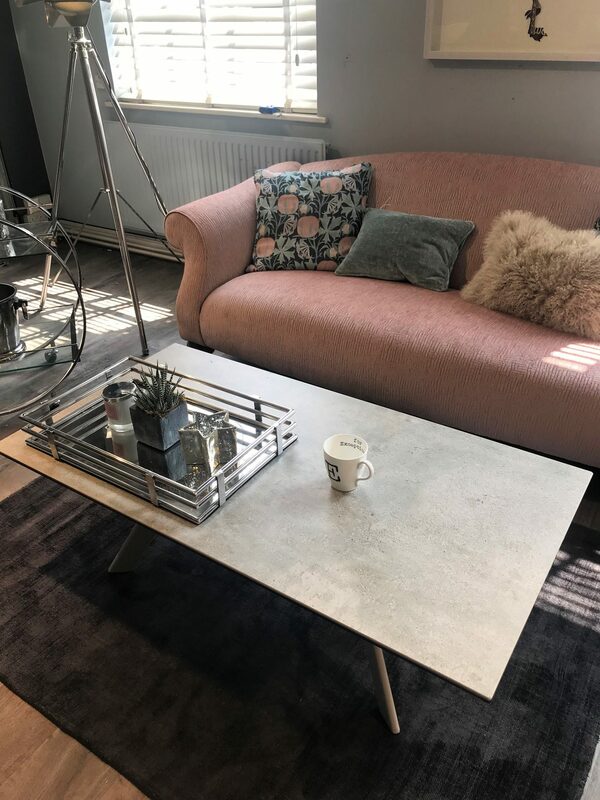 I’ve always dreamed of owning one of those old-school, silver metal effect ones which act as statement features in a lounge. 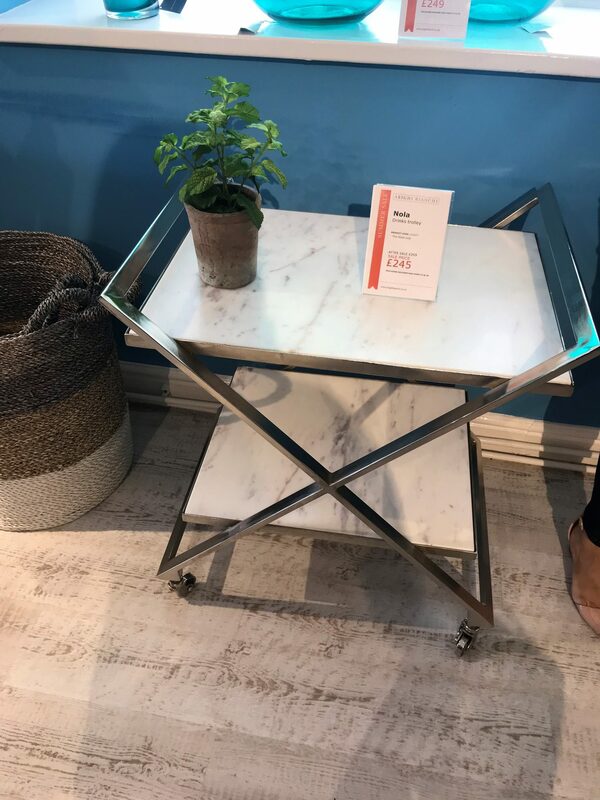 And did I find my dream drinks table? 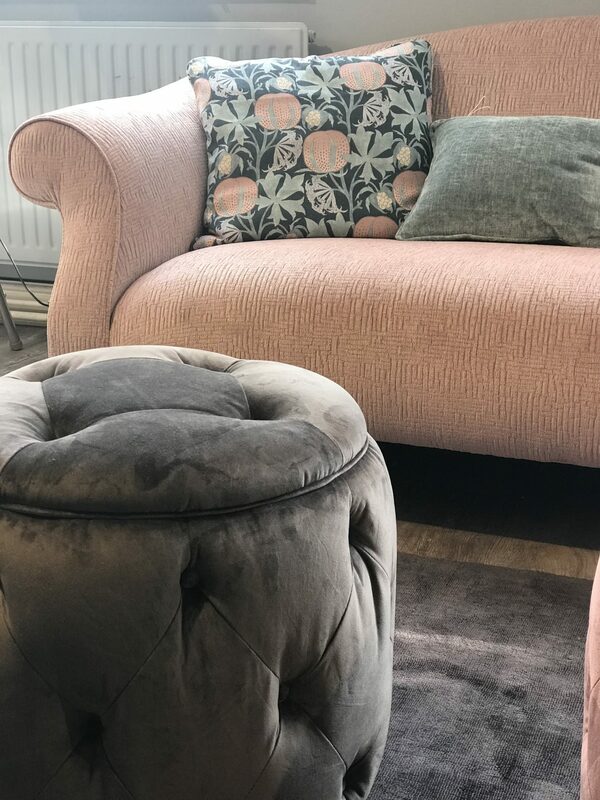 The gorgeous floral cushion above is the Isbella Black Cushion. 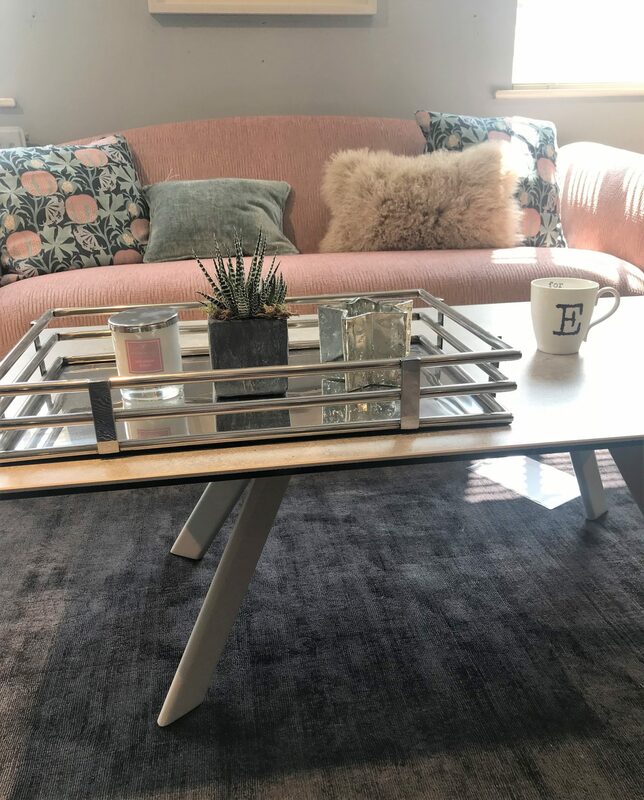 I LOVE the abstract design of this coffee table above, its so versatile and unique. 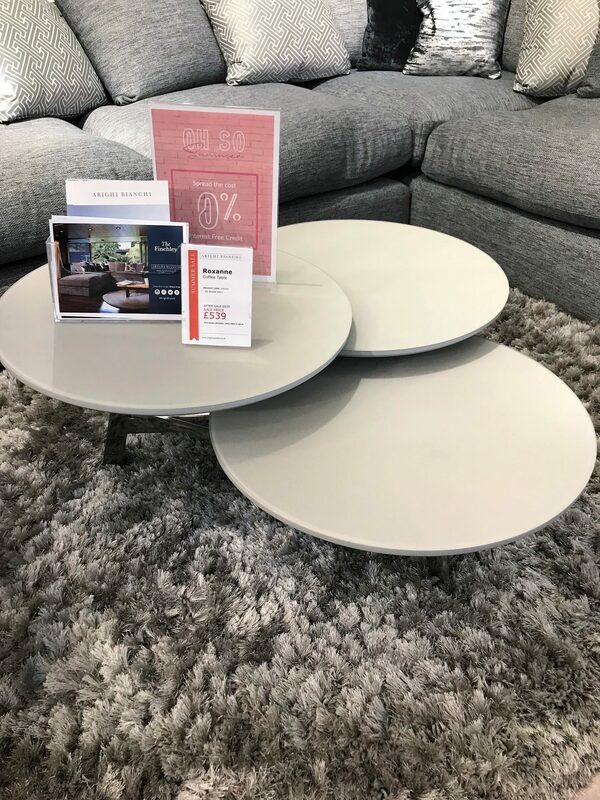 You can find this little gem – the Roxanne Coffee Table – online at the Arighi Bianchi website as well as in-store. 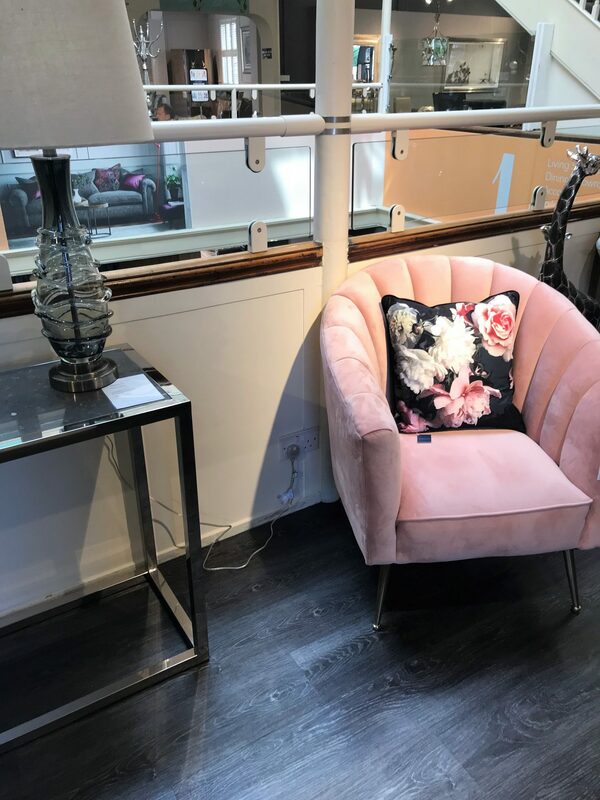 The side tables in the photo above ooze glamour and sophistication in my opinion. 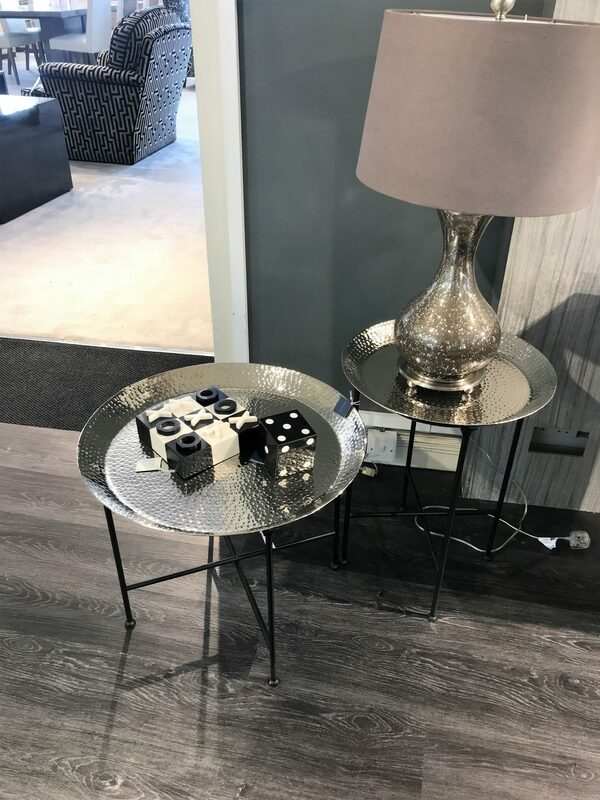 I’d actually love to have these as a unique take on the tradition bedside table stands! 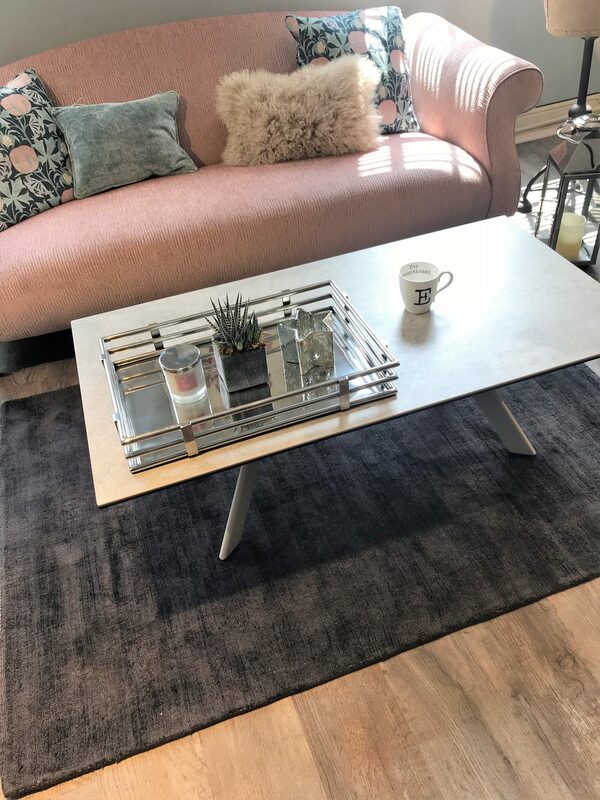 It’s the Hammered Silver Tray Table available online. And here it is! 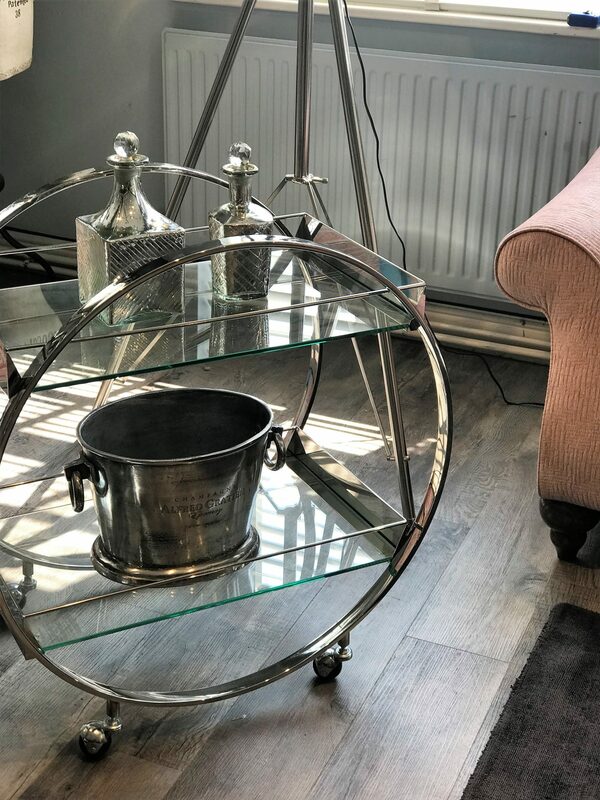 I decided to bring in this sleek silver rounded drinks trolley on wheels as a finishing touch to what would be my pink and grey girly lounge. 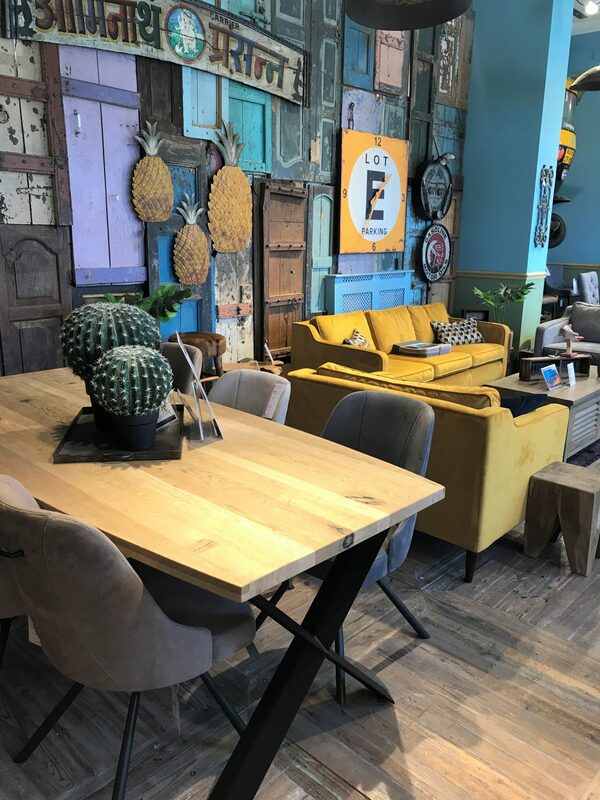 Once all my furniture and accessories were hand picked by myself, I enjoyed trying out the cafe for lunch. 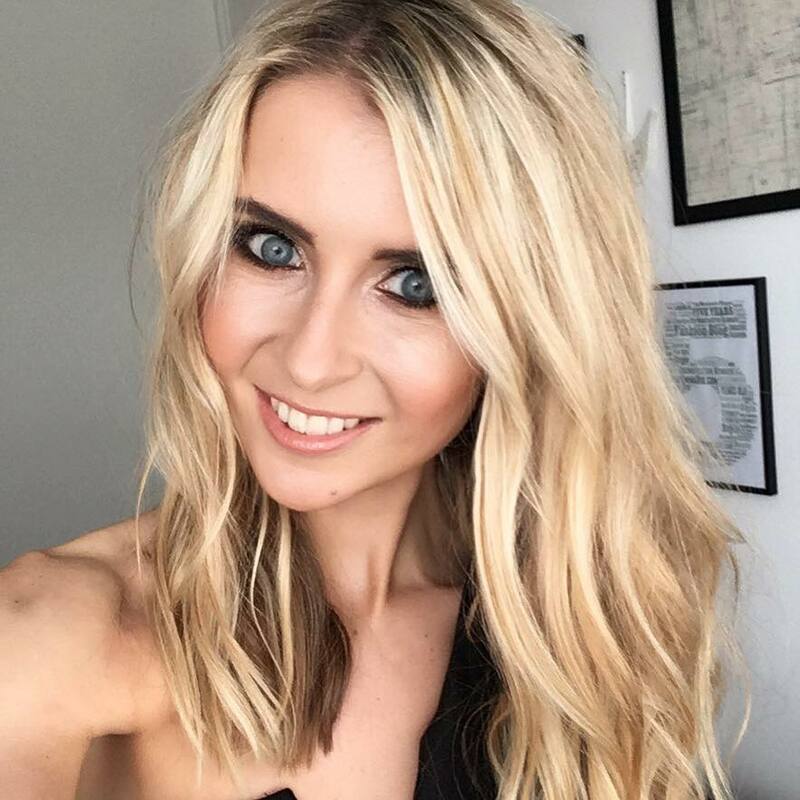 It actually has a pretty big menu and I could some people around me drinking wine at around 12.30 in the afternoon – looks like a great place for a ladies day out. 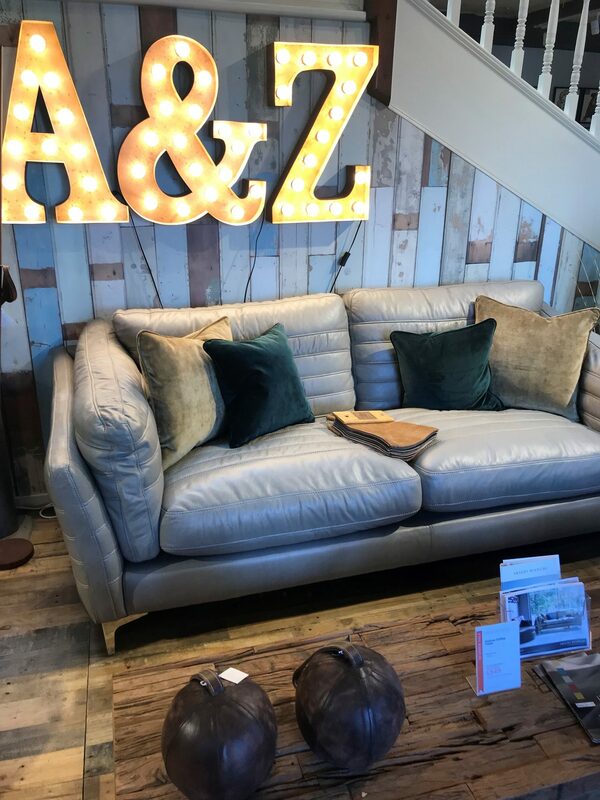 Lunch, wine, furniture browsing, and taking some gorgeous home items to the till! 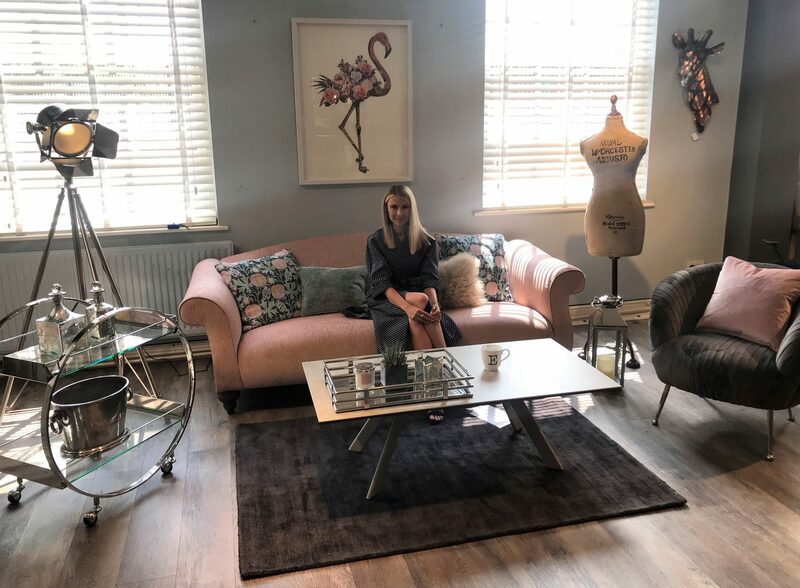 During this time, the Arighi Bianchi team helped put together my interior set up, in which I helped style it up as they placed the larger items into position. 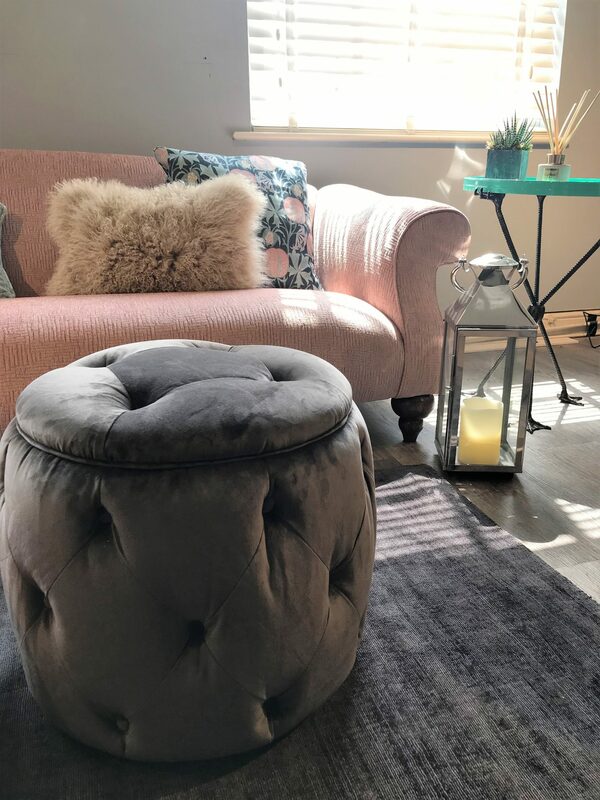 You can see the progression over on YouTube, but hopefully the below photos will show you how pretty and stylish the final ‘room’ looked! 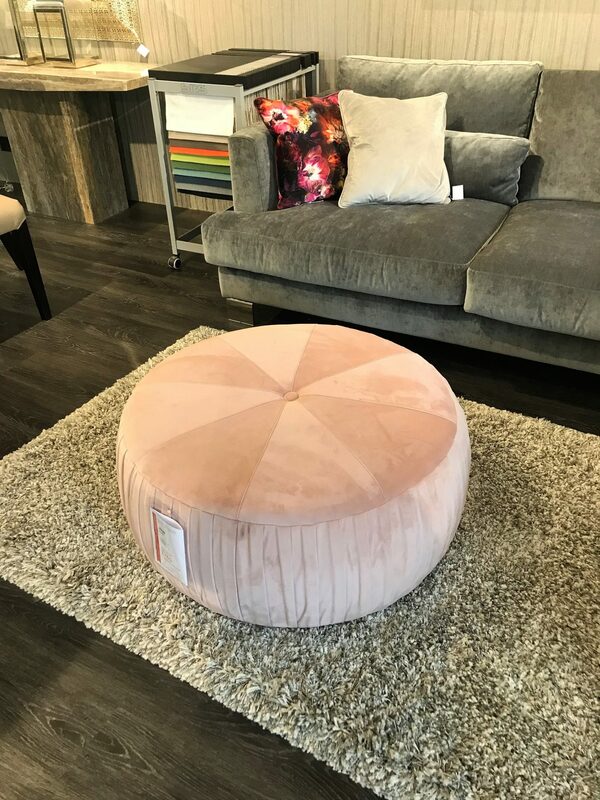 I feel like every stylish coffee table needs an equally trendy array of accessories carefully positioned on top. 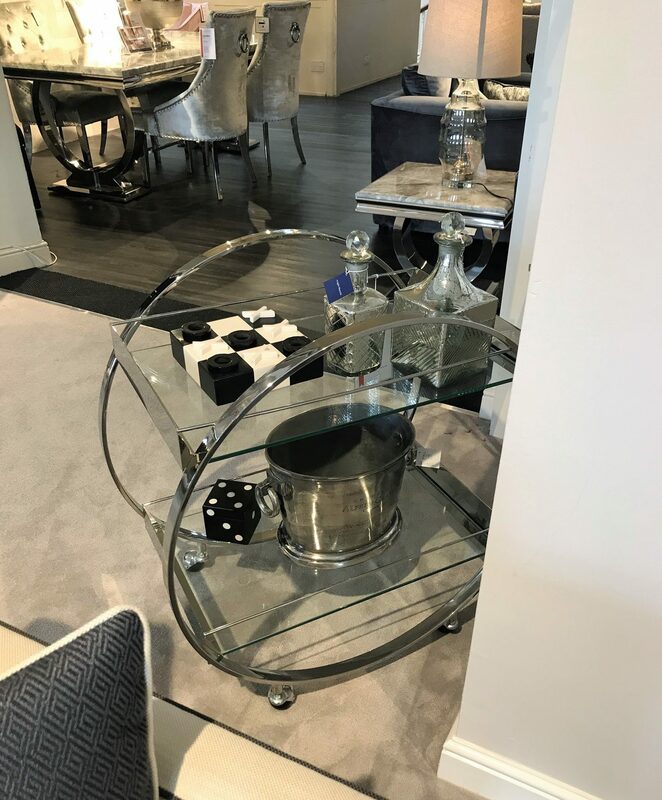 This Large Square Chrome Plated Mirror Tray is absolutely gorgeous, and it’s mirrored effect gives a touch of depth to the table. 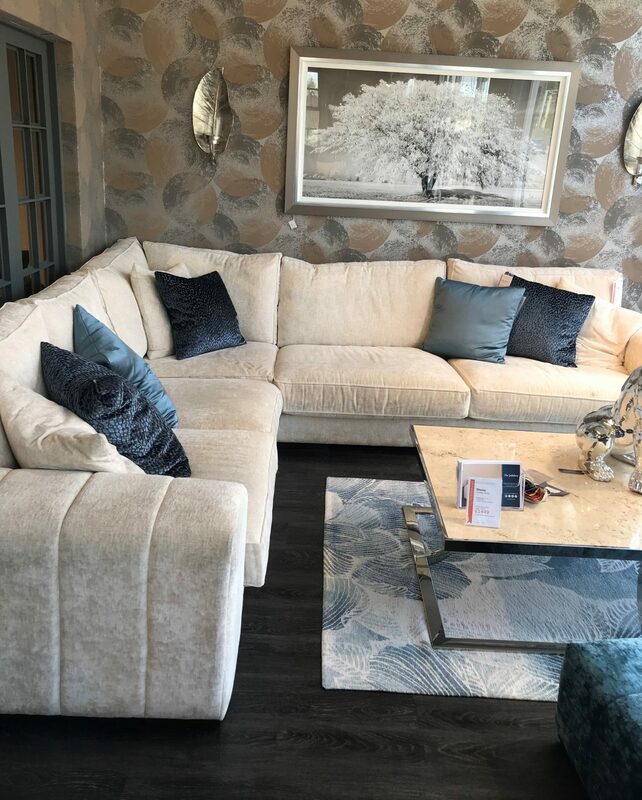 I honestly see why people travel far and wide to spend a day at Arighi Bianchi – it’s more like a destination than a furniture store. 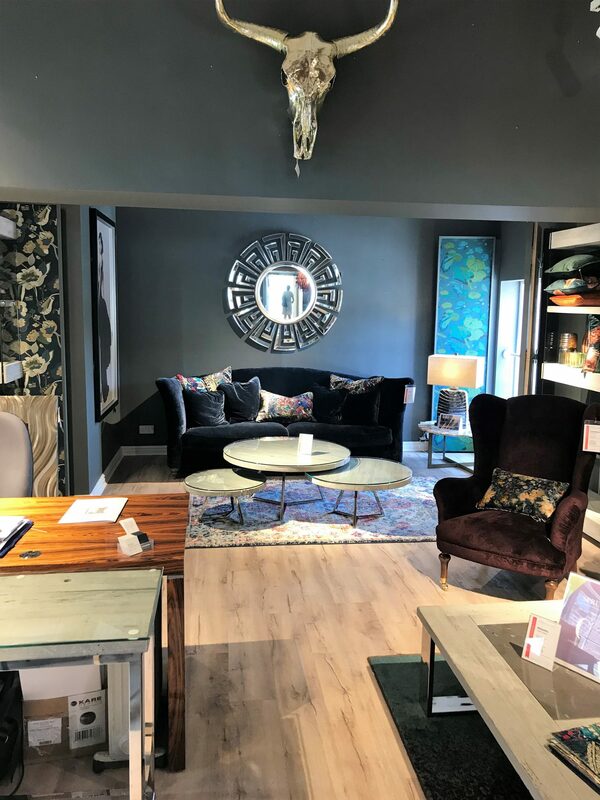 With all it’s floors spiralled high which span metres and metres of inspirational homewear and furniture, this place it the ultimate store for luxury home ideas, and high quality items. 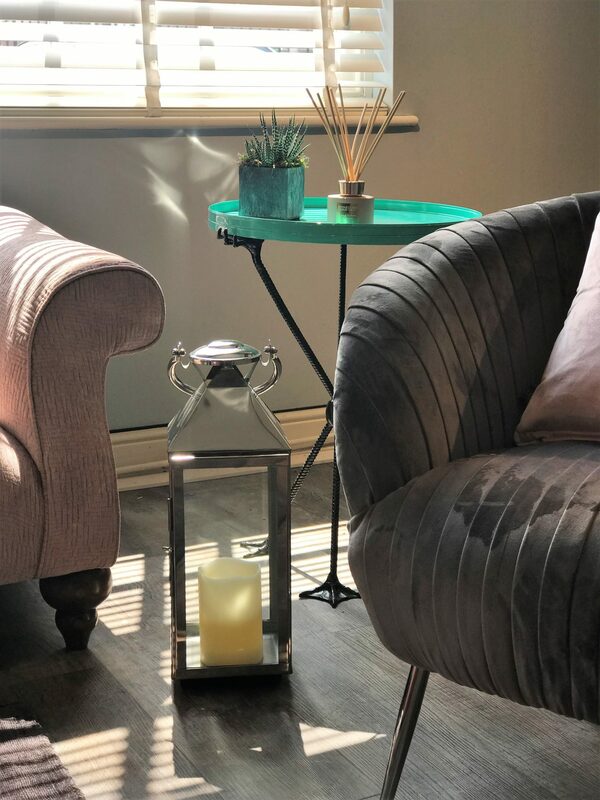 For more home and furniture inspiration, why not join Arighi Bianchi over on their social media channels?